Delia Falconer is the author of two novels, the bestselling The Service of Clouds, shortlisted for major literary awards including the Miles Franklin, NSW Premier's Literary Awards, Victorian Premier's Literary Awards, and the Australian Booksellers' Book of the Year; and The Lost Thoughts of Soldiers and Selected Stories, shortlisted among other awards for the Spur Award for Best Short Western Novel (US) and the Commonwealth Writers' Prize. She is also the editor of The Penguin Book of the Road (2008) and Best Australian Stories (2008 and 2009). She is also the author of the memoir/cultural history Sydney, published by New South in 2010. Sydney was winner of the Nib: CAL Waverley Award for outstanding research in 2012 and was shortlisted for the Colin Roderick Award 2010, Prime Minister's Literary Awards, Nita B Kibble Award for life writing, The Age Book of the Year Award, and New South Wales Premier's History Prize in 2011, and the National Biography Award and New South Wales Premier's Literary Awards — Douglas Stewart Prize for Non-Fiction in 2012 . 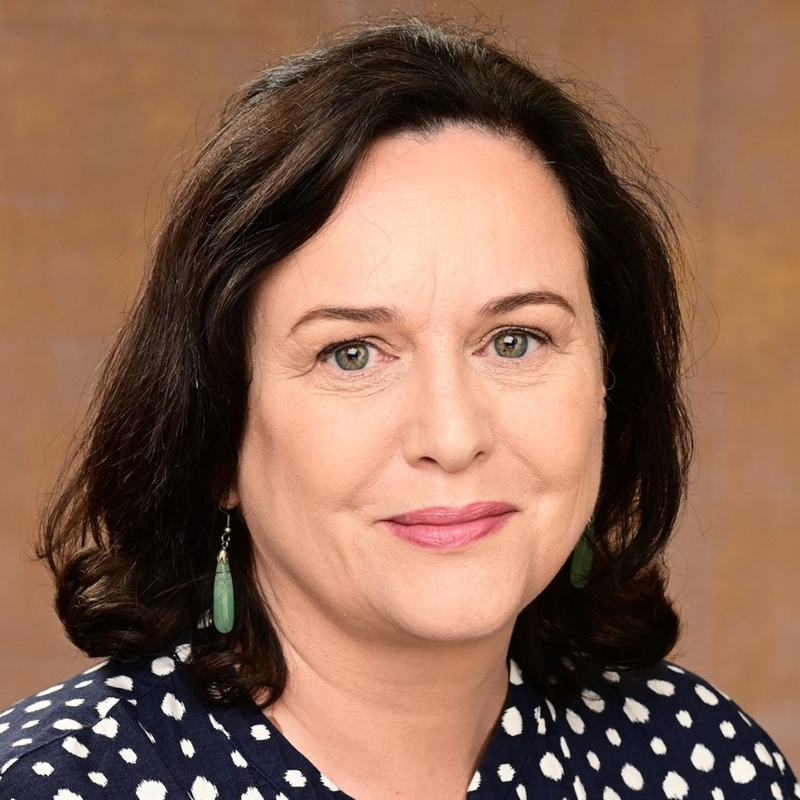 Delia Falconer began her career as a professional writer in 1994 when she won two national literary awards: the inaugural Island Essay Prize, and the inaugural HQ short story competition. Her short stories and essays have been widely anthologised, including in the recent Macquarie Pen Anthology of Australian Literature, The Penguin Century of Australian Stories, The Penguin Best Australian Short Stories and various editions of The Best Australian Essays and The Best Australian Stories. Her criticism appears regularly in The Australian Literary Review, The Australian, The Age, and The Sydney Morning Herald, and is frequently linked by international online digests such as 3 Quarks Daily, Arts and Letters Daily, and Bookforum.com. Delia Falconer has acted as a judge of The Victorian Premier's Literary Awards, Age Book of the Year, Inaugural ABC Fiction Prize, Sydney Morning Herald Best Young Writer, RAKA Kate Challis Award for Indigenous Creative Artists, Age short story competition and NSW Premier's Literary Awards, as well as a peer adviser to the Australia Council and the Australian Society of Authors. She has held a number of grants and residencies, including the Marten Bequest Travelling Scholarship, fellowships at Varuna and Bundanon, and a six-week fellowship from the Australia Council to work at the Tyrone Guthrie Centre in Annaghmakerrig, Ireland. As the winner of the James Joyce Suspended Sentence short story competition, 2003, she travelled to Dublin, Trieste and Bejing as the Australian James Joyce Fellow. In 2009 she was invited to speak and read at Harvard, as part of a week of activities around the US publication by Norton of the Macquarie Pen Anthology as The Literature of Australia. Before beginning to teach at UTS in 2004, she taught cultural studies and creative writing at the University of Melbourne; and creative writing at UTS, where she coordinated the MA program. Her students have won the WA Premier's Literary Award, been shortlisted for the Miles Franklin and the Orange Prize, and have been published in Best Australian Stories. Dr Falconer holds a PhD in English Literature and Cultural Studies from the University of Melbourne. Novel, history of the novel; essay; creative non-fiction; Australian fiction; literary criticism; and "things" (the cultural history of objects). She is working on a novel, and a collection of essays about our changing relationship to “things” in the late twentieth-century. This is a commissioned cultural history/memoir about Sydney, 50,000 words long. It covers Sydney's indigenous history; social history; and psychogeography, wound around memoir recalling the history of Sydney in the 60s through to 80s. This article discusses the process of editing The Australian Book of the Road. It uses William Hays An Australian Rip Van Winkle as an exemplary Australian road text. With its diffuse sense of hauntedness, multiple time-warps, and eerie appropriation of northern hemisphere literary texts, Hays story offers a suggestive frame for reflecting on our relationship with the road in Australia and the way it is figured in our writing; to consider the road not only as a material artefact represented by our road texts but a set of cultural traditions and tropes. Its layered hauntings offer paths to unpacking of the odd sense of unease that permeates so many of these road stories. Using road writing (my own term) as a strategic generic category through which disparate works can be interpreted, this paper will consider them as instances of spatial history, following Paul Carter, opposed to more triumphalist literary traditions. It will also, finally, consider the Australian road within a global context; in particular, the strategic ways in which these stories play with strategies of adaptation. Falconer, D.C. 2005, '"Passagework"', Cultural Studies Review, vol. 11, no. 2, pp. 207-212. Falconer, D 2015, ''This Stuff Tastes of Window': Reading as a Writer' in Adelaide, D (ed), The Simple Act of Reading, Vintage Books Australia, North Sydney: NSW, pp. 193-200. Discusses the difference between reading as a writer and reading for pleasure. Falconer, D.C. 2002, 'Historical Fiction' in The Writer's Reader: a guide to writing fiction and poetry, Halstead Press, Rushcutters Bay NSW, pp. 104-110. Using Dr Alan Kirby's essay 'The Death of Postmodernism and Beyond' as a starting point, this paper discusses his claim that we have passed from 'postmodernism' into a 'post-postmodern' era and considers what this means for the teaching of postmodern texts in creative writing courses within the academy. Falconer, D 2019, 'SIgns and Wonders: A Portfolio of Literary Essays and Reviews (2017-2019)', Signs and Wonders: A Portfolio of Literary Essays and Reviews (2017-2019). Falconer, D 2019, 'SIgns and Wonders: A Portfolio of Literary Essays and Reviews (2017-2019)', Signs and Wonders, Sydney Review of Books, Sydney (online). Falconer, DC 2017, 'The Opposite of Glamour'. Falconer, DC 2015, '"The Intimacy of the Table"', Something Special, Something Rare: Outstanding Short Stories by Australian Women, Black Inc, Collingwood, Vic., pp. 205-217. Falconer, D.C. 2009, 'Republic of Love', Macquarie/PEN Anthology of Australian Literature, ALLEN & UNWIN, Sydney, Australia, pp. 100-104. The Lost Thoughts of Soldiers is a novel based on historical research in the US, and was published in hard cover by Picador Australia in 2005; it was republished in 2006 in paperback as The Lost Thoughts of Soldiers and Selected Stories. It as published in hardback by Soft Skull in the US in 2006, and in paperback by Counterpoint US in 2009. It has been taught in university creative writing courses in Australia (University of Melbourne, University of Western Australia) and at the New School (NYC, USA). It was shortlisted for the Commonwealth Prize (Asia Pacific Division) 2006; two Adelaide Festival Awards (Novel, and Innovation) in 2006; and for the US Spur awards (Best Short Western Novel). Falconer, D.C. 2001, 'The Intimacy of the Table', storykeepers, Duffy & Snellgrove, Sydney, Australia. Falconer, D.C. 2000, 'The Water Poets', The Penguin Century of Australian Stories, Camberwell:Penguin, Australia. Falconer, D.C. 2000, 'Acqua Alta', The Penguin Best Australian Short Stories, Ringwood, Australia. Falconer, D.C. 1997, 'The Service of Clouds', Picador Australia, Sydney. I, Mary the Larrikin, tart of Jerilderie, have loved for roast beef and I have loved for the feather on a well-trimmed hat. In my room above the hotel bar I have felt a squatter's spurs and sucked once on a bishop's fingers. The perfumes of my thighs have greased many a stockman's saddle and kept him company through lonely nights. Men can nose out my room from thirty miles away, their saddlebags tight and heavy with desire. But of all the men I have ever loved, Ned Kelly, dead three years before they put him in the ground, stole my heart away.